Any rider who shows up to Motopark’s open ride day on Saturday, Sept. 8 with a PW, TT-R, WR or YZ motorcycle will have their entry fee waived and be fed a healthy lunch, courtesy of Yamaha Motor Canada. All bike brands welcome. Riders simply need to show up at the gate at Motopark on Saturday, Sept. 8 with a PW, TT-R, WR or YZ motorcycle in their truck or trailer. The day’s practice fee will be waived and a lunch ticket will be provided. Gates open at 8 am. 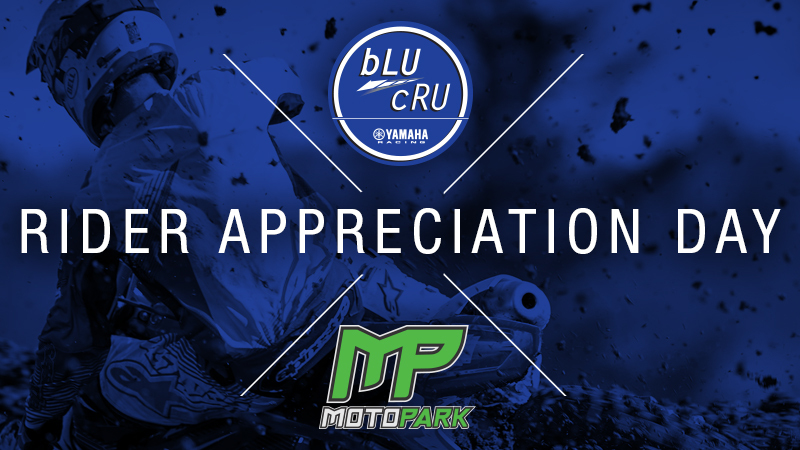 A separate Rider Appreciation Day for Quebec riders will be held at Sanair Motocross (SMX) on Saturday, September 29. Motopark is located in Chatsworth, ON, 15 km south of Owen Sound. 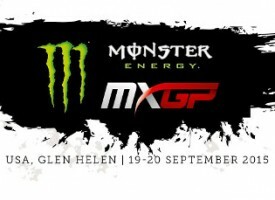 Visit www.motoparkracing.com for track information. Get Your TO Spring Motorcycle Show Tix and be Entered to Win!